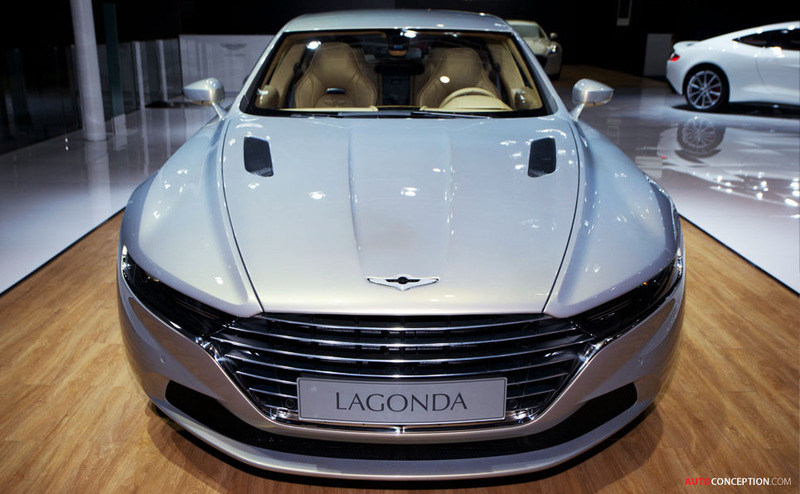 The Lagonda Taraf and DBX Concept have been unveiled for the first time in China. 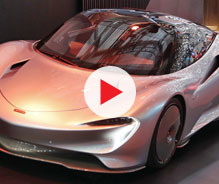 Revealed at the Shanghai motor show by company boss Dr Andy Palmer, Aston Martin says the vehicles point to an “exciting new era reaching far into the next decade”. Palmer also outlined a new vision and direction for the brand dubbed “Second Century”. 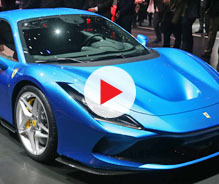 “The Second Century plan not only delivers exciting and highly desirable new luxury sports cars in the traditional sense, but also embraces new powertrain technology. I have challenged not only convention but also my team to investigate an electric version of the Rapide, a product which will undoubtedly be attractive for the China market,” Palmer explained. The strategic plan also encompasses the brand’s intention to enter the luxury saloon market in China. Strictly limited to a global production run of just 200 super-saloons, the Lagonda Taraf follows in the wake of other bespoke special projects by Aston Martin such as the creation of the extreme Vulcan supercar, Vantage GT12, One-77, V12 Zagato and the CC100 Speedster Concept. Visually, the luxurious saloon is said to draw inspiration from the William Towns-designed Lagonda of 1976. 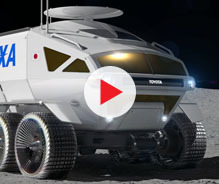 The DBX Concept, meanwhile, signals a key change in design vision as the brand aims to target new segments. Aston Martin says it will focus on delivering a new wave of products that are being developed under the largest investment plan in its 102 year history. 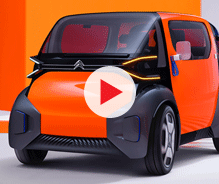 By the end of the decade, every model in the current line-up will be replaced and up to three new models lines will be added. This year, the brand will also expand its bespoke personalisation service – Q by Aston Martin – and fully integrate it into the company’s Special Products Division. 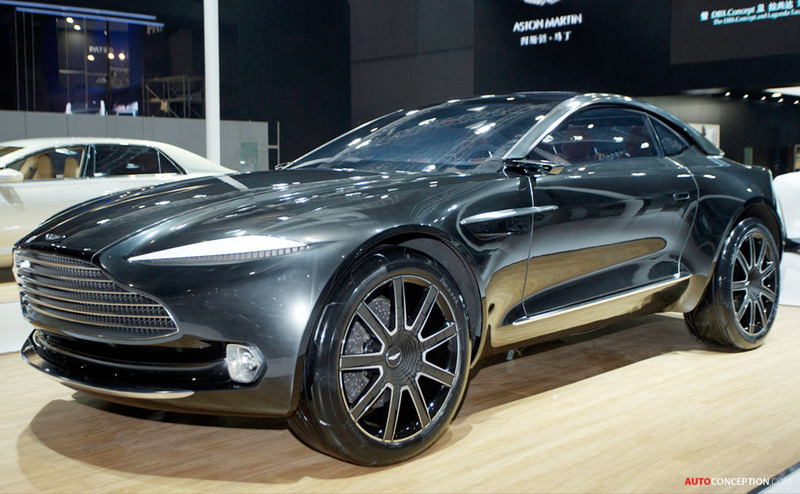 The new business unit was recently tasked with creating the DB10 that will feature in the next James Bond film, Spectre. 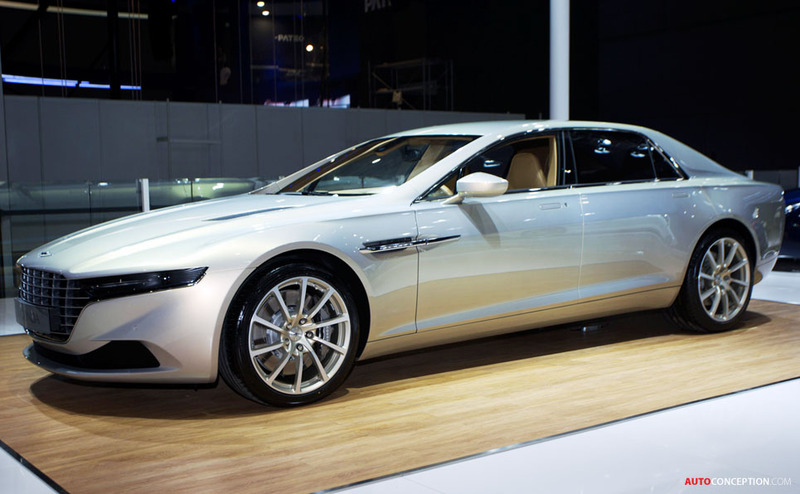 The same team also created the new Lagonda Taraf.